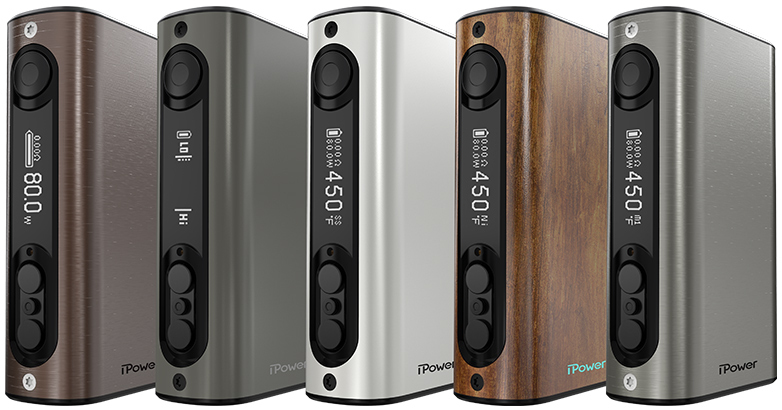 The iPower has landed at Vape Escapes! Home / Blog / The iPower has landed at Vape Escapes! An internal battery that can last for 2-3 days between charges? Introducing the iPower and it’s got plenty of it! An internal 5000 mAh battery, for plenty of battery life and without the hassle of having to switch out your 18650’s. 4 modes: Wattage, Bypass, Smart, and TC/TCR. The smart mode allows you to pick your preferred wattage based on the ohm of your coil and save it. Come by and try one out! 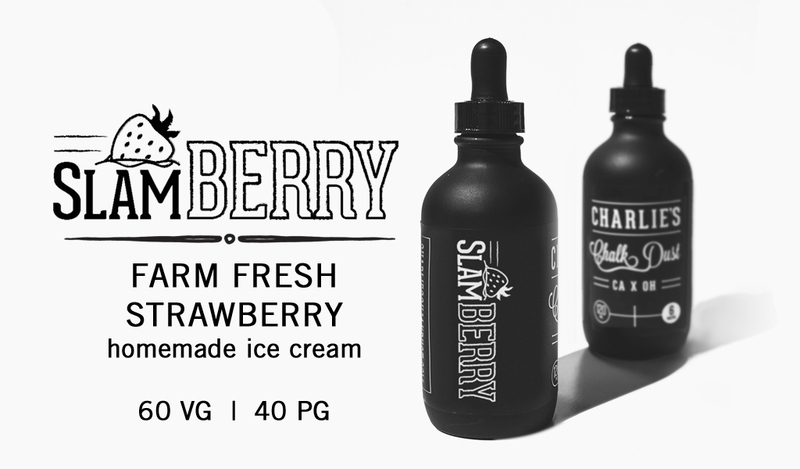 Charlie’s Slam Berry will take you back to the good ‘ol days with it’s fresh picked strawberries​ and home made ice cream delights. If you plan on taking a trip up north this summer to keep cool, remember to empty out any tanks you aren’t using, and be prepared for some possible leaking. The change in altitude will force the E-liquid out of your tank, which is similar to when you are flying. If you don’t want to empty out your tanks, separate them from your mods and place them in plastic baggies so that the E-juice doesn’t ruin your battery. Safe travels and happy vaping! This weeks flavors are summer classics you have to try!